Institute of Chartered Accountants of India has revised the Chartered Accountancy curriculum by replacing CPT (Common Proficiency Test) with CA Foundation. The candidates who wish to become a Chartered Accountant required to qualify CA Foundation which is an entrance test to pursue this course. 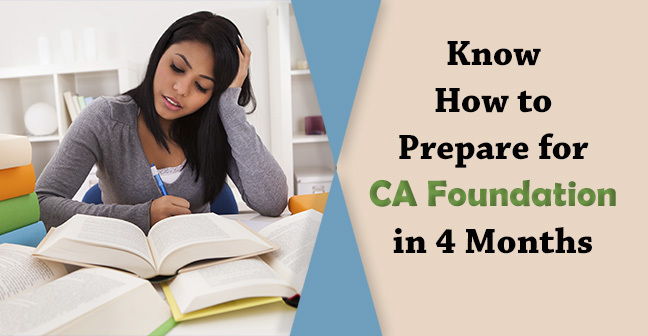 The reason behind implementing CA Foundation in place of CPT is to make the entry-level tough. Due to the objective type paper pattern, CPT was luring some guesswork which makes plenty of ineligible students pass this exam. Hence, ICAI has put a new challenge across the aspiring CA Students through CA Foundation. 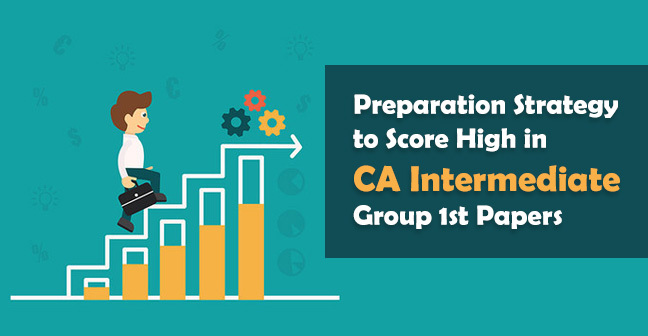 CPT is a completely objective type test while CA Foundation is partially subjective and partially objective which means that half of CA Foundation is similar to CPT (objective type papers) and half of same is similar to IPCC (Subjective type paper). The average result of CPT lies between 30% - 35% while the result of IPCC often lies up to 10%. Thus, we can say that the expected CA Foundation result will between 15%-20%. 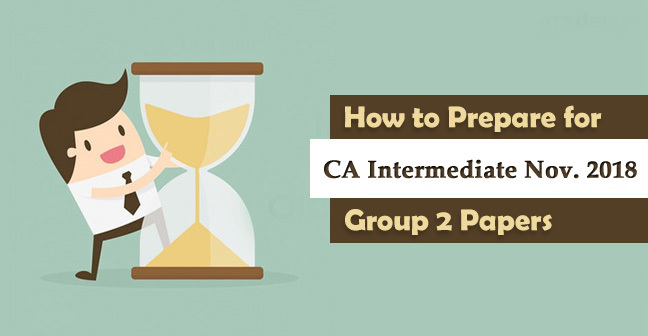 When we talk about CPT, it is considered easy for the students because it focuses on knowledge and speed only but as far as IPCC is concern it focuses on presentation skills apart from knowledge and speed. 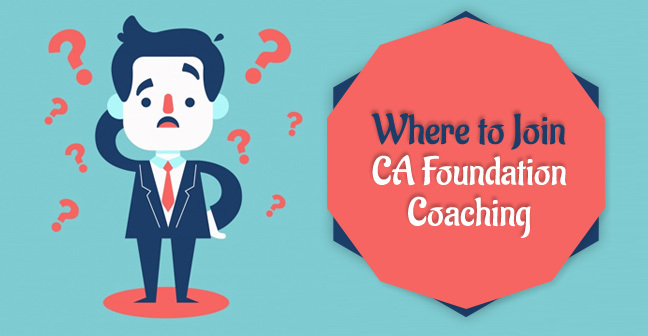 Now, the question which is bothering aspiring CA students is that where to go for CA Foundation coaching or which institute should they refer to CA Foundation either CPT institute or IPCC institute. 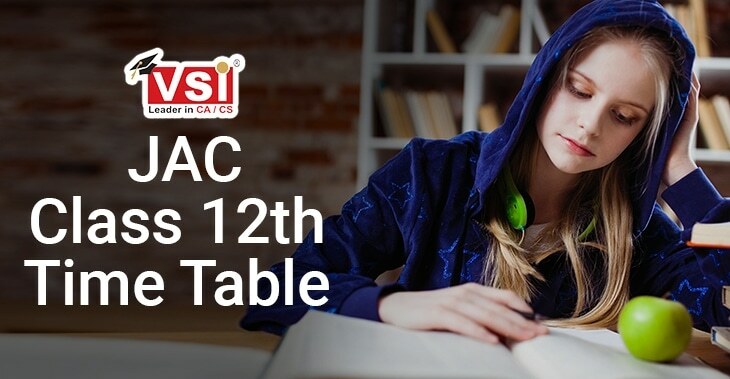 As students are clear that 2 of the papers in CA Foundation are objective in which speed and knowledge are required and two of its papers are subjective in which presentation skills will play an important role apart from knowledge and speed. Vidya Sagar Career Institute is one of such institute which is continuously giving strong result to both CPT and IPCC from a decade.. 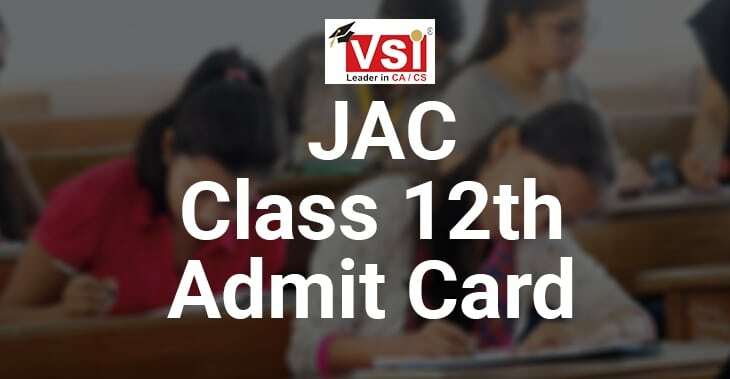 In the past six years, VSI has given three AIR -1 in IPCC creating a history in the Chartered Accountancy course as well as it is continuously giving a brilliant passing percentage of CPT. It is the only institute throughout India which has given three times All India 1st Rank in CA IPCC. 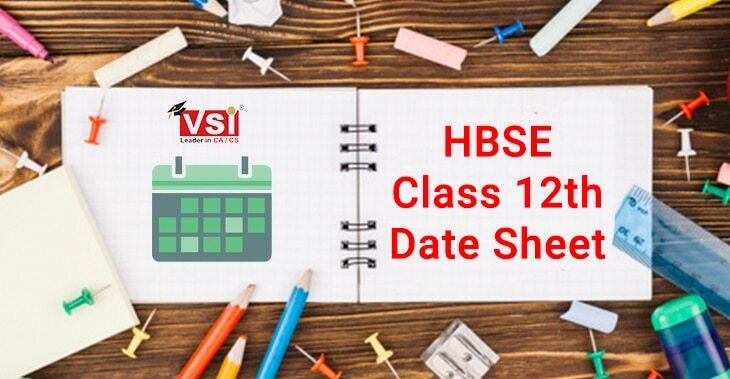 Apart from this, VSI has given the highest score in IPCC till now through a Hindi Medium Student named as Nikhil Kumar scoring 605 marks of 700 which indicates that everything is possible if proper guidance is given. Wondering! How is it possible? VSI has actually made this impossible thing possible. 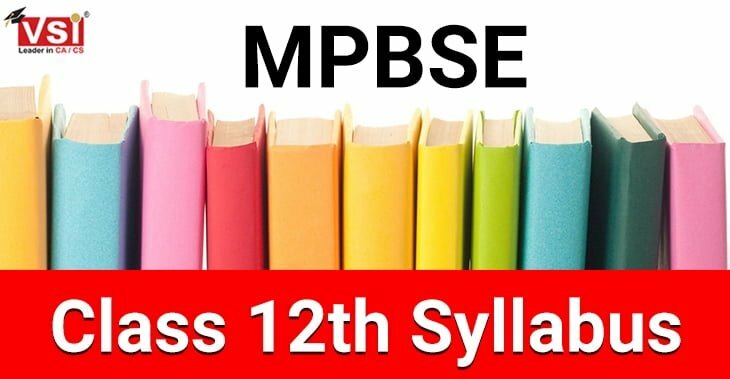 Proper guidance, brilliant material, and regular mock test help every ordinary student to dream extraordinary.